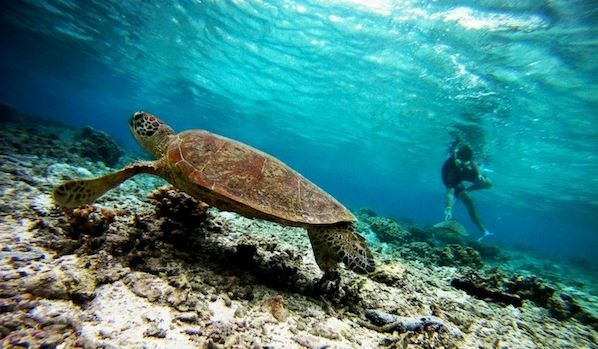 Sustainable Tourism World has published an awesome article about sustainable tourism on Lady Elliot Island written by Sara Vitali. 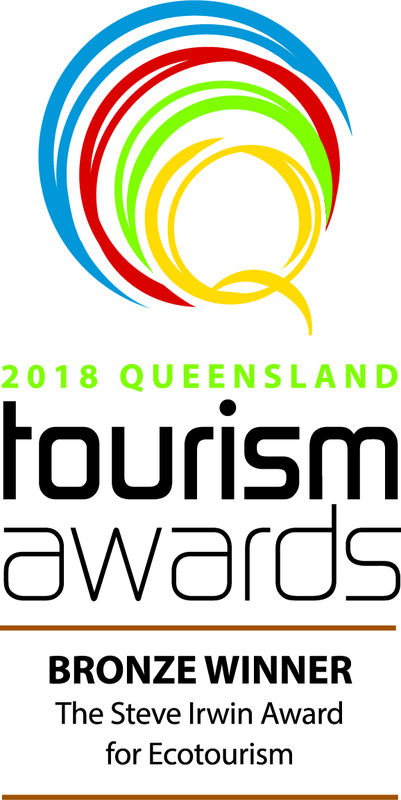 Read more about Sustainable Tourism Australia: an amazing day at Lady Elliot Island – Great Barrier Reef – Queensland. 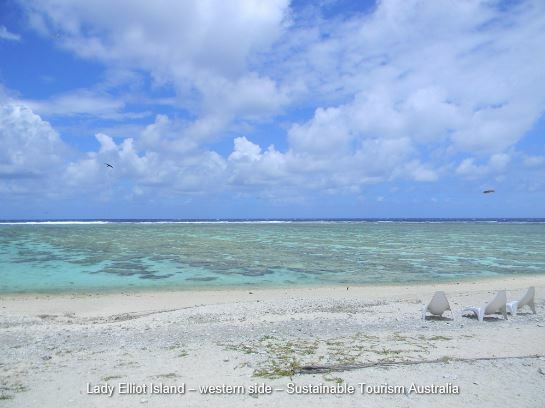 Can Lady Elliot Island be a model for ecotourism? INTHEBLACK have written a great feature on Lady Elliot Island and Peter Gash. 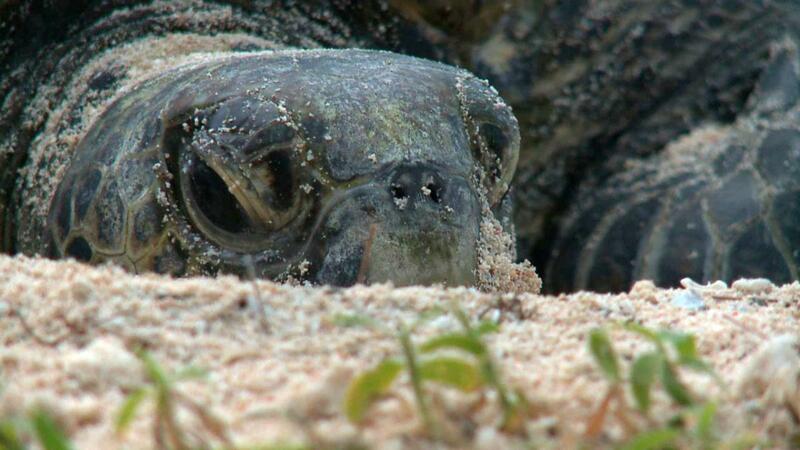 Read more about Can Lady Elliot Island be a model for ecotourism? Calling all Residents of Planet Earth…It’s Lights Out for the Reef! 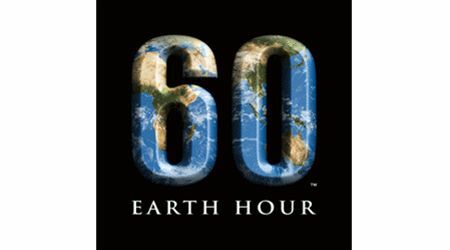 Earth Hour was founded by WWF in Sydney in 2007 and has now been embraced by 7,001 cities and 152 nations across the globe. And in 2014, Earth Hour will focus attention on one of the world’s most iconic and threatened places: Australia’s Great Barrier Reef. As always, Earth Hour only works if you’re part of it. So we’re launching a special Earth Hour television event with Channel Ten to reveal the true story of what’s happening to the Great Barrier Reef due to climate change and more. Then we’ll turn out our lights to make a stand for our reef. 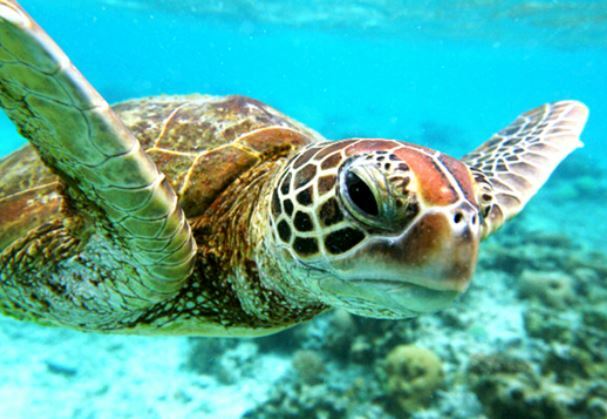 Read more about Calling all Residents of Planet Earth…It’s Lights Out for the Reef! The Australian Geographic website have features a great article about the Catlin Global Reef Record for scientists and students. 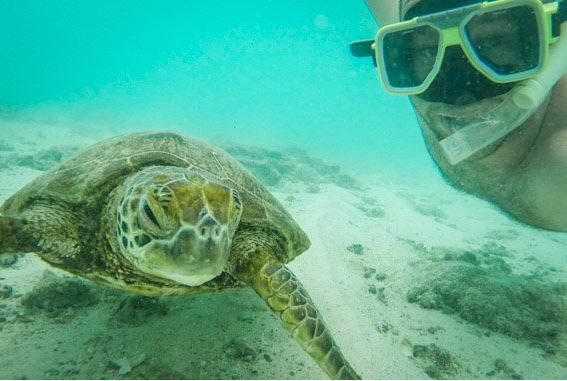 Frances Adcock at ABC.com.au has written a lovely article about the mating habits of endangered green turtles on Lady Elliot Island. 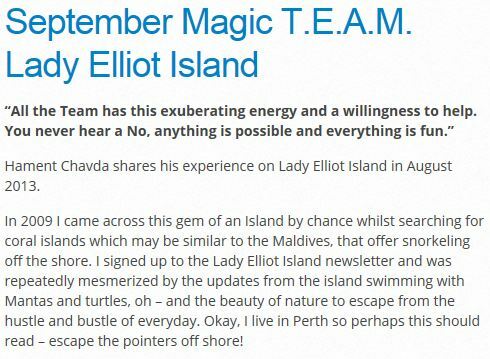 Hament Chavda shares his experience on Lady Elliot Island in August 2013. 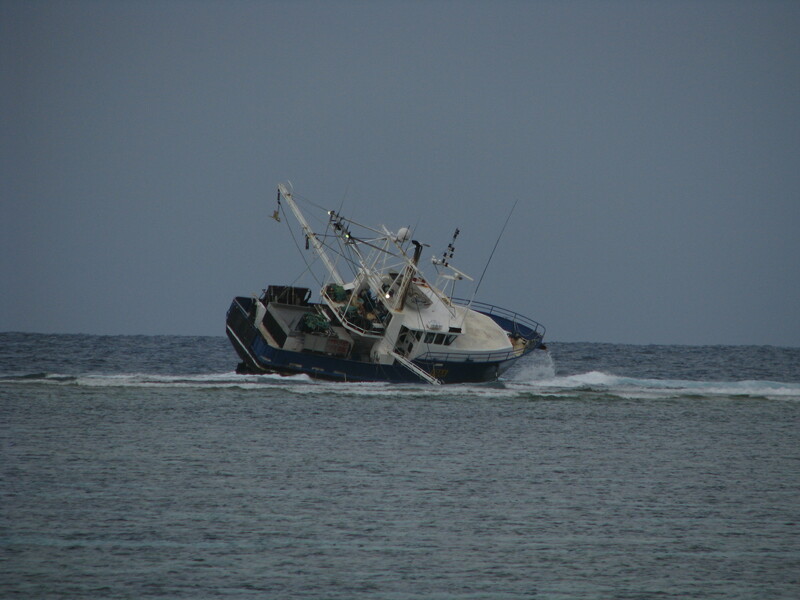 The salvage operation of a fishing trawler Joseph M which ran aground near Lady Elliot Island has been successfully completed over night. 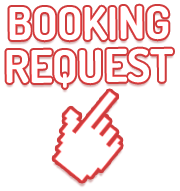 The fishing trawler has been safely towed to Bundaberg for repairs. Salvage crews inspected the trawler's hull after its recovery and reported it was intact and had sustained very little damage during the grounding. There was no evidence of pollution during the salvage operation and the voyage to Bundaberg. 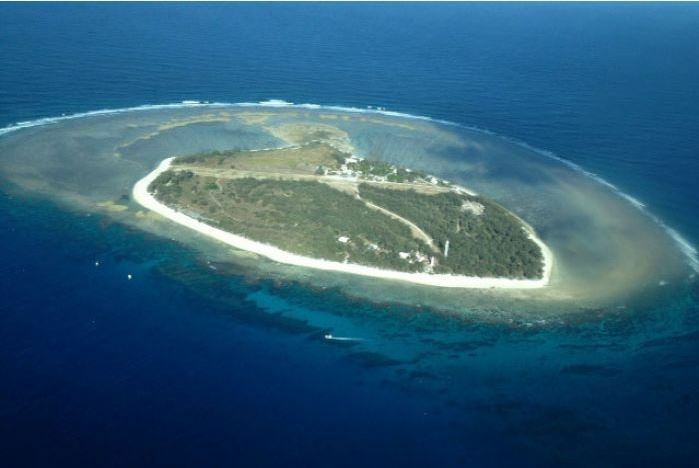 A great article on Lady Elliot Island, from the Huffington Post!